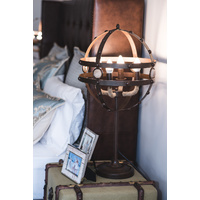 This lighting and table lamp range will be statement pieces in your living space. 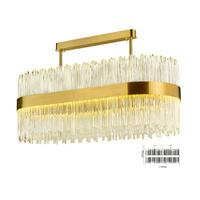 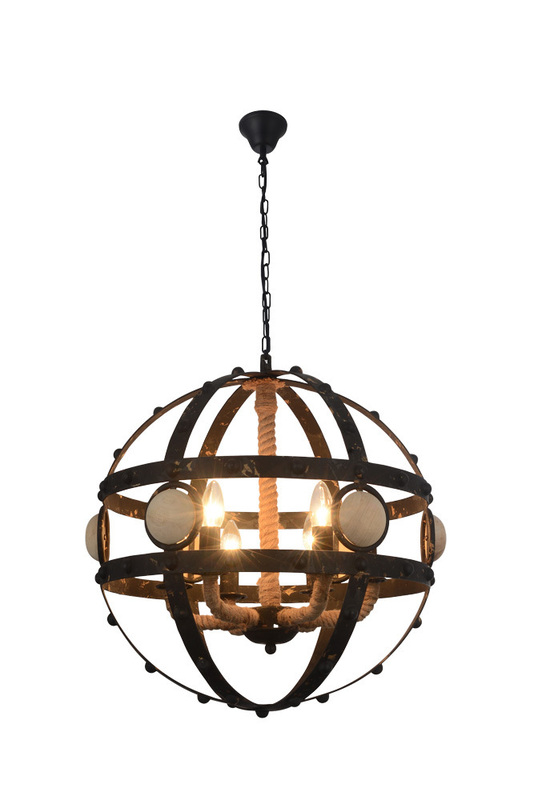 Bring the industrial style home with this unique lighting option. 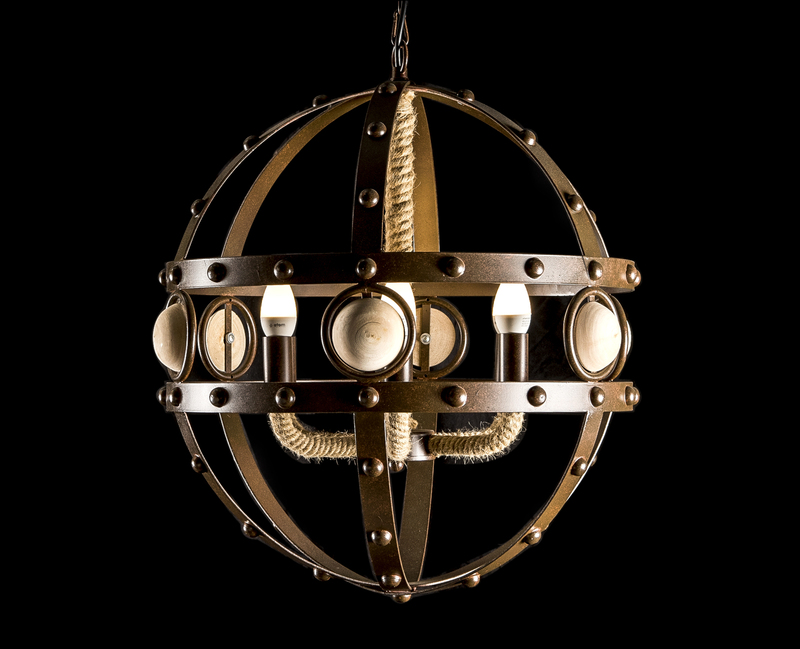 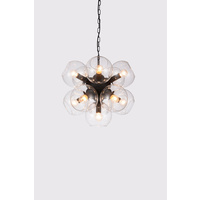 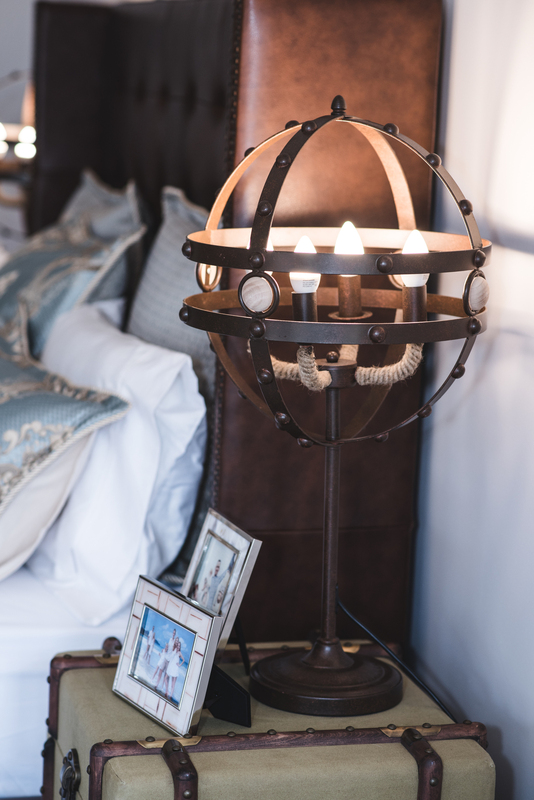 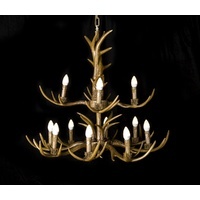 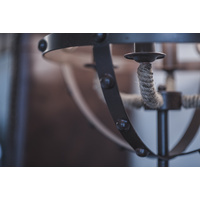 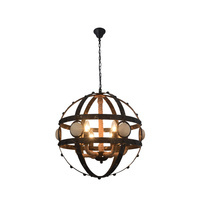 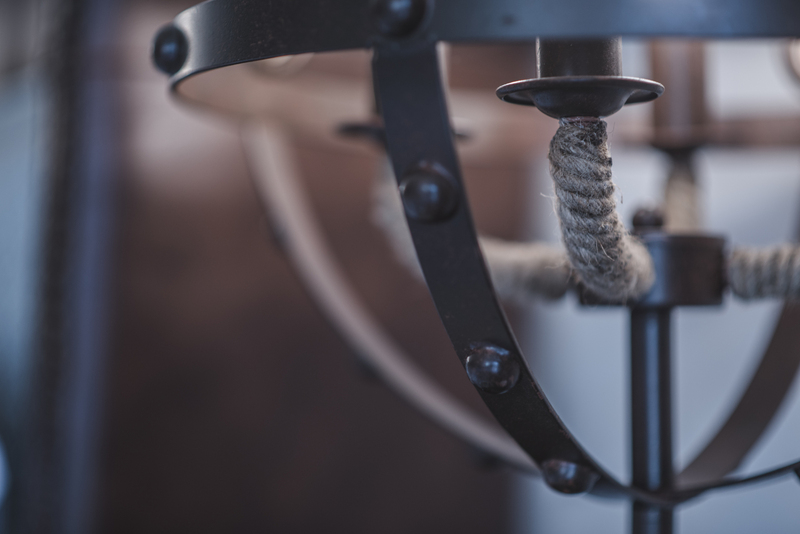 They feature 4 or 6 bulbs, rope & has a studded rusted coffee finish. 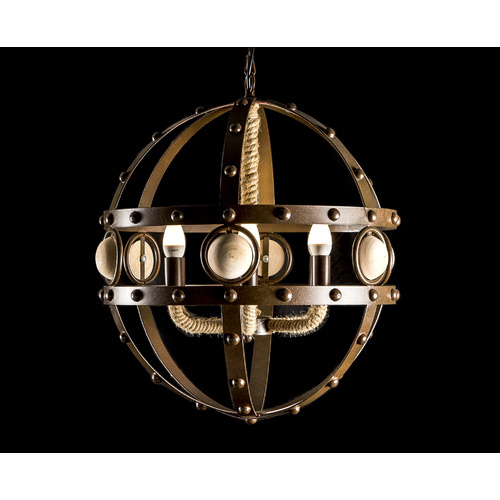 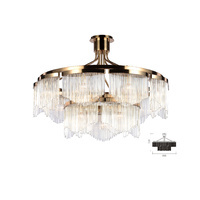 Visit our Brisbane furniture store to see our full industrial lighting range.